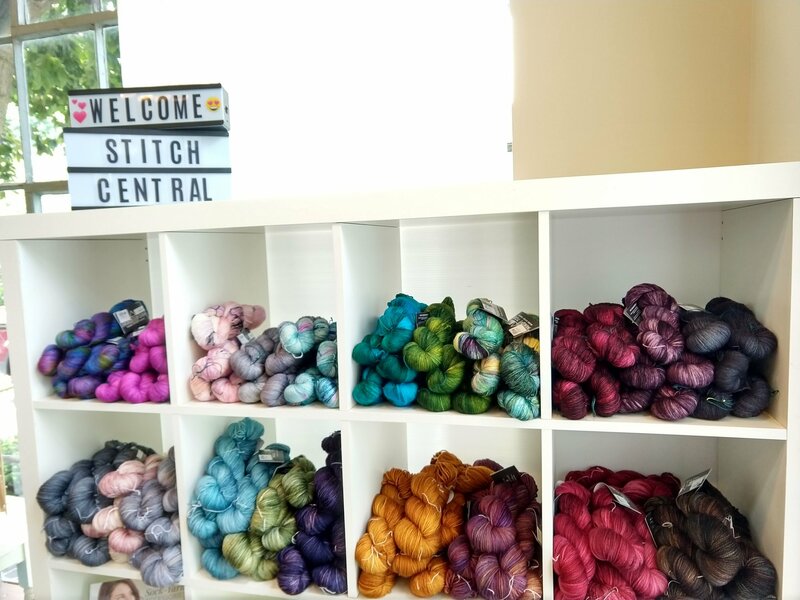 A free event, a chance to meet with new and old friends and knit! No teachers, but ask your new friends for help if you need it. This is a knitting social, but you're welcome to bring any handwork along - crochet, embroidery, hand sewing, just no sewing machines. The social happens the first and third Wednesday of the month from 6:00pm - 8:00pm. Check our calendar page to confirm!